The 5th Wave movie invasion is almost upon us, and so is the final book in the series, The Last Star. I was greatly teased by the cliffhanger of the The Infinite Sea that I almost thought it was incomplete or there was some printing error on my copy, but alas no it was all it can be and only the last book may be able to fill in the void caused by such abrupt ending. We will finally discover the fate of humanity if it's gonna survive or not. After so many twists and turns in the books my mind is still unclear weather who we are really up against. But one thing is for sure, Cassie and her allies will find out about it the hard way... paying dear along the process. Check out his cool cover of The Last Star by Rick Yancey. 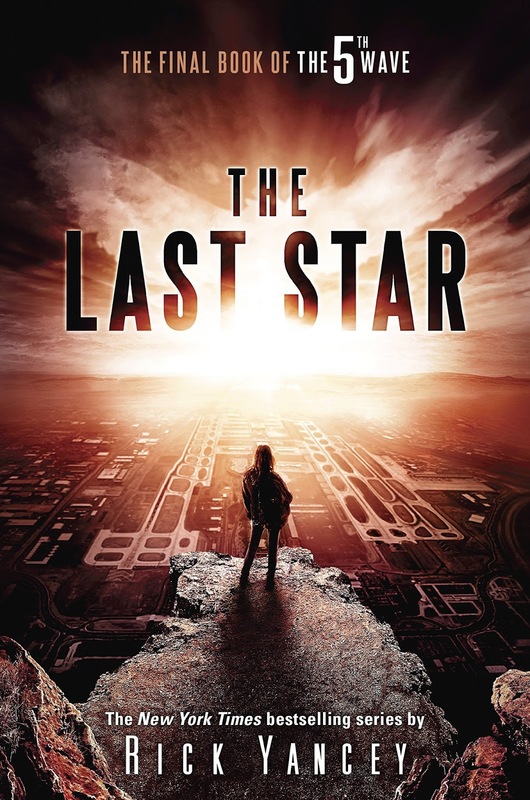 The Last Star by Rick Yancey will hit book shelves on May 24, 2016.